We provide free transportation throughout South Florida to our clients. 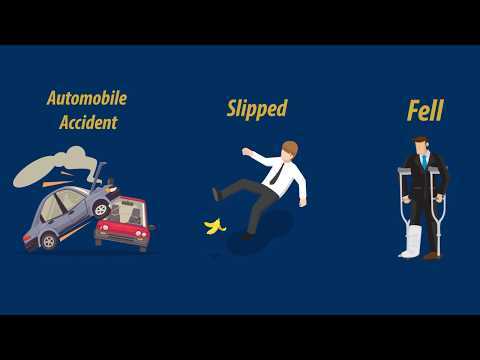 Personal Injury & Accident Law Center, P.A. is a law firm located in Boca Raton, FL. From filing legal claims to collecting reimbursements from your insurance provider, we will provide you with personable assistance every step of the way. We believe that getting legal help should be accessible to people from varying income brackets. This is why our law firm works on a contingency fee basis, so that you won’t have to pay any legal fees unless we are successful in helping to collect money to compensate you for your injuries. On top of that, we offer free initial consultations. Make sure you get the legal assistance you need by seeking help from Personal Injury & Accident Law Center, P.A. Having handled numerous personal injury cases with much success, we can provide tactical, hands-on approaches to help you get the most favorable outcome for your case. If you have questions or comments about our law firm or the services we offer, don’t hesitate to get in touch with us. You may reach our office by phone, fax, or email.